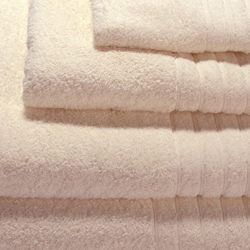 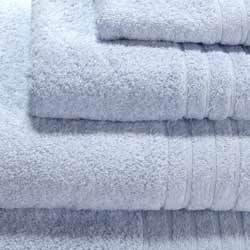 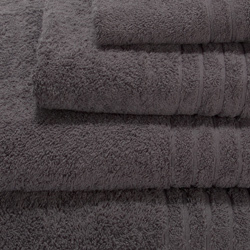 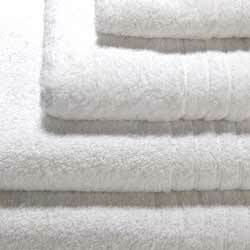 A touch of pure luxury for those who demand the best, these 'Linen Hall' towels are produced from 100% combed cotton for a beautiful softer feel whilst increasing the absorbency and life span of the towel. 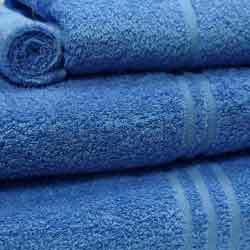 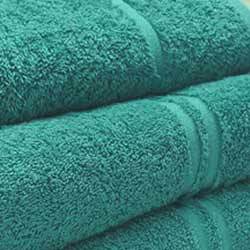 These 'Blue Label' towels are made from 100% ring spun cotton to create a softer feel and longer life whilst providing great value. 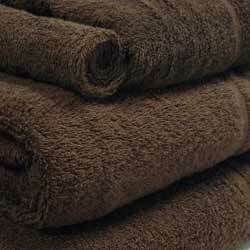 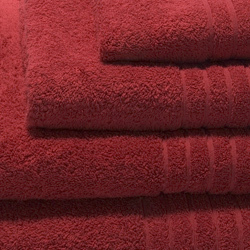 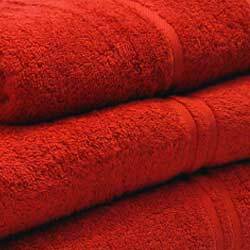 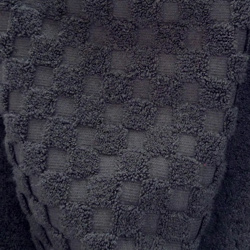 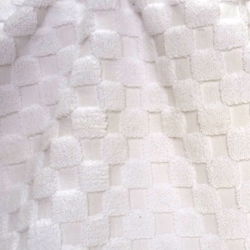 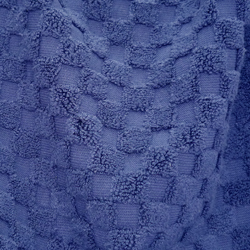 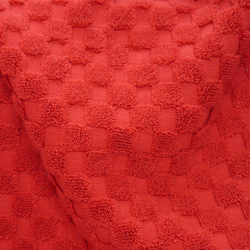 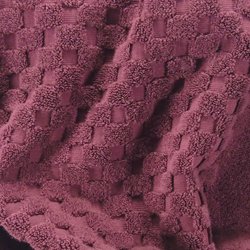 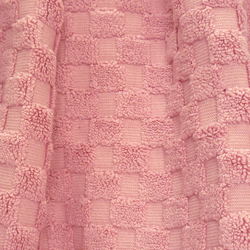 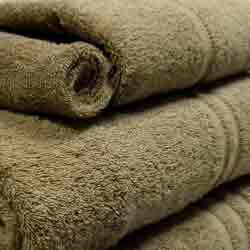 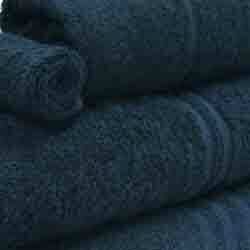 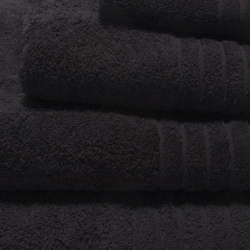 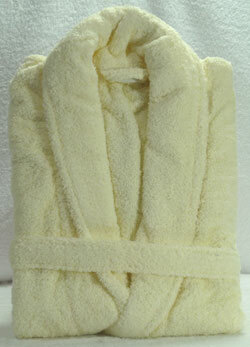 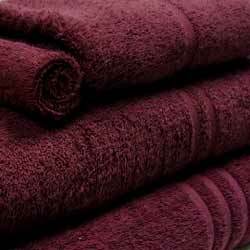 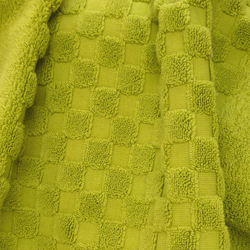 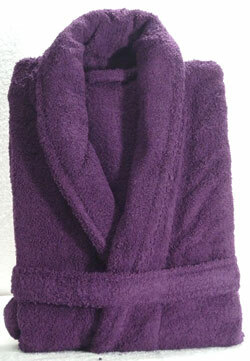 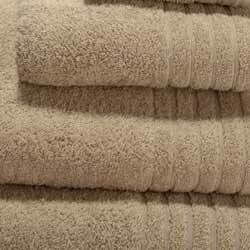 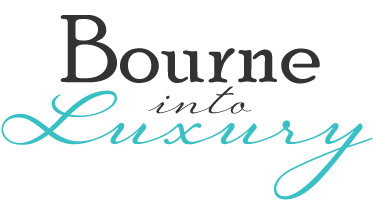 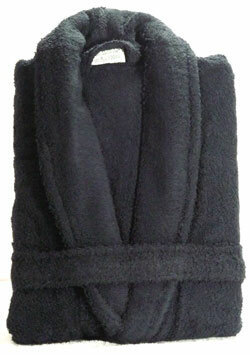 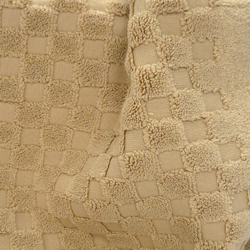 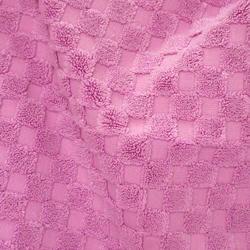 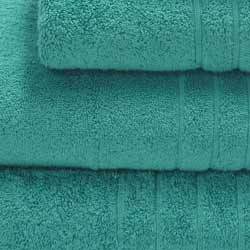 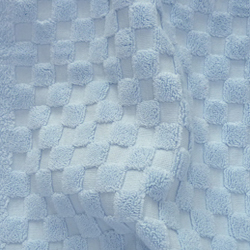 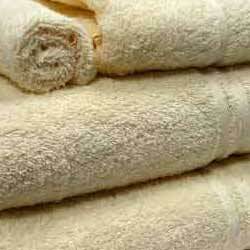 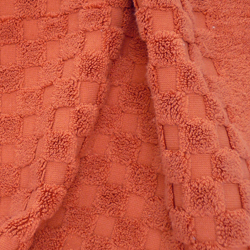 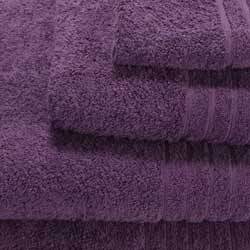 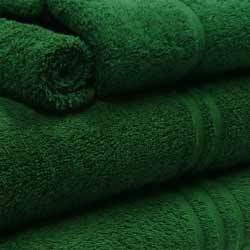 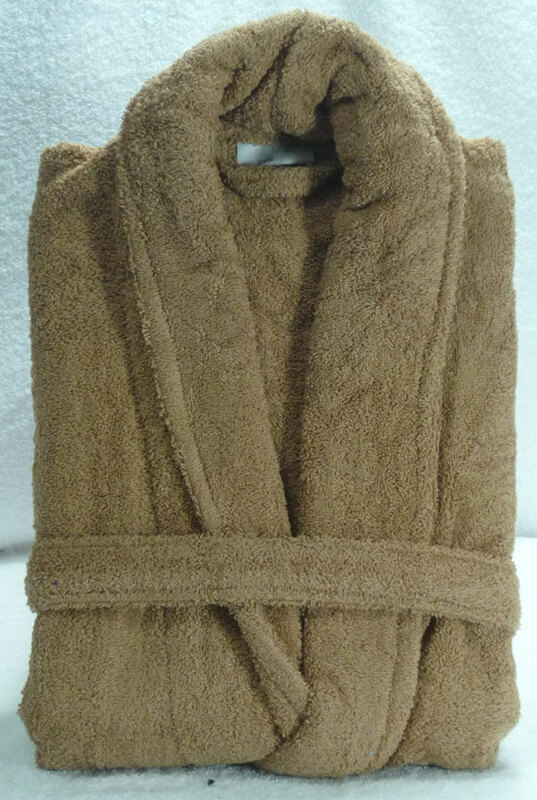 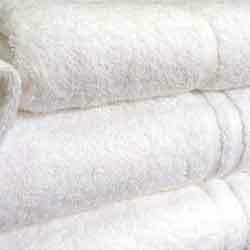 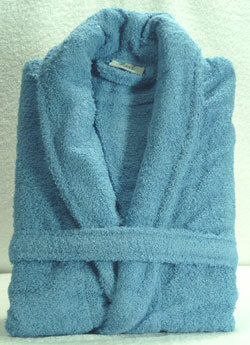 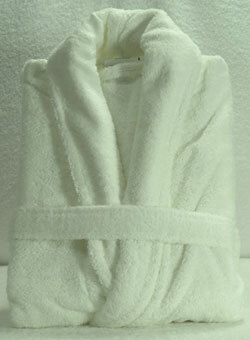 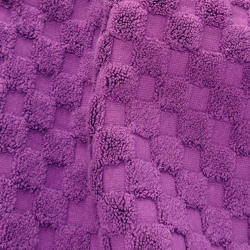 They are a really soft yet hard-wearing towel at an affordable price. 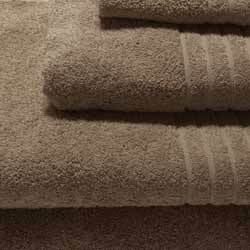 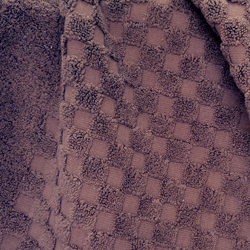 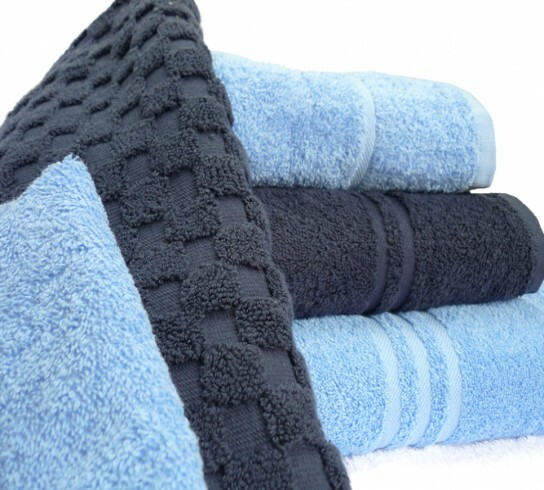 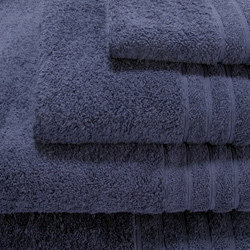 These 850gsm reversible bath mats match both the 'Linen hall' and 'Bath Mat' towel ranges. 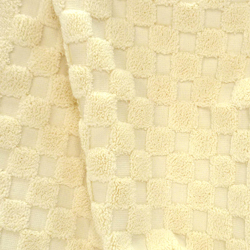 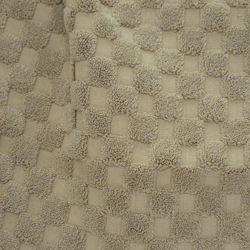 Made of 100% cotton, they are easy to launder but due to the waffle design they feel and look more luxurious and absorbent. 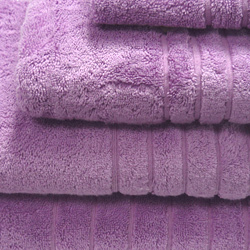 We have a holiday home in Turkey available for your summer holiday.